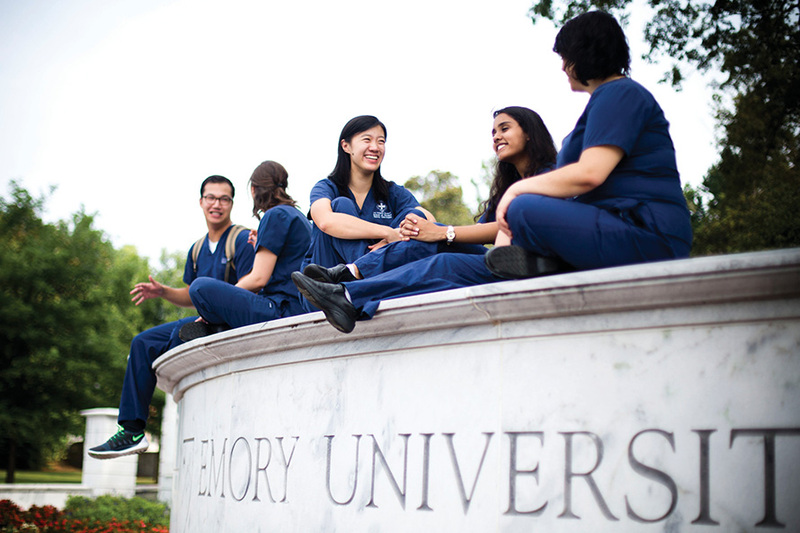 Creativity and discovery are the hallmarks of Emory University’s four undergraduate colleges. Faculty thought leaders dedicated to outstanding teaching and scholarship inspire student excellence in academics, research, and service. You’ll benefit from their careful attention to you and from the wide variety of interdisciplinary study found here. 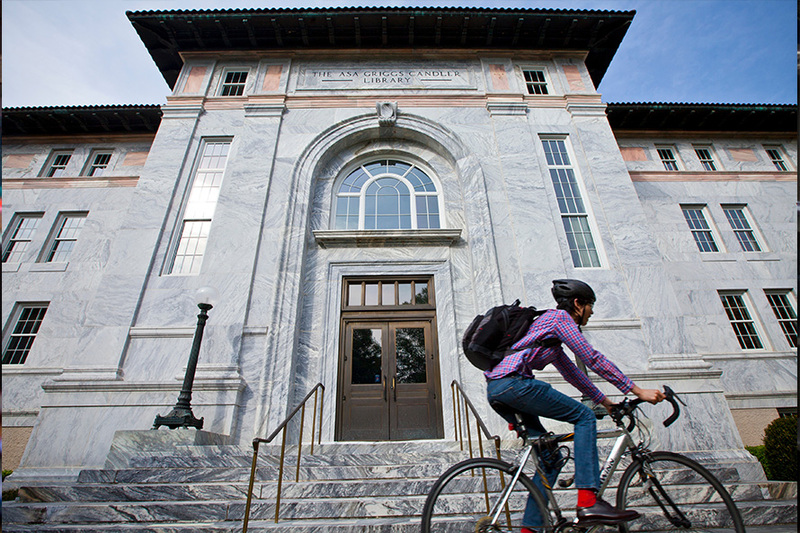 An Emory education is grounded in the liberal arts and applied learning. Inside and outside the classroom, you’ll learn how to convey your ideas, think critically, tackle difficult conversations and issues, and use what you learn. You’ll use questions, analysis, evidence, and experience in your learning—and to later make your mark in the world. Spend your first and second year at either Emory College of Arts and Sciences or Oxford College, and then decide: continue at Emory College for a BS or BA, apply to Emory’s Goizueta Business School for a BBA, or continue to our School of Nursing to earn a BSN. Explore what excites you. Sample Emory’s strengths across 70+ majors and 50+ minors and then choose the path that’s right for you. 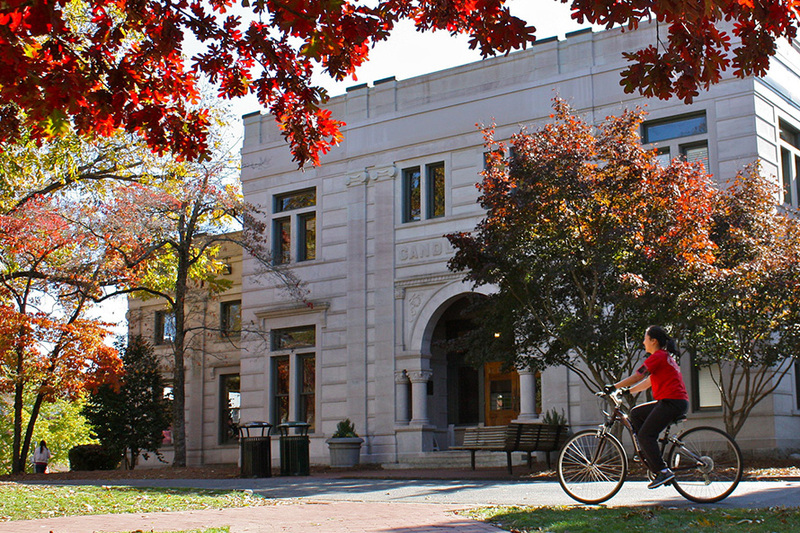 Emory College offers a rigorous liberal arts experience in a research university setting, enriched by renowned professors committed to teaching, research, internships, and bright, engaged classmates. 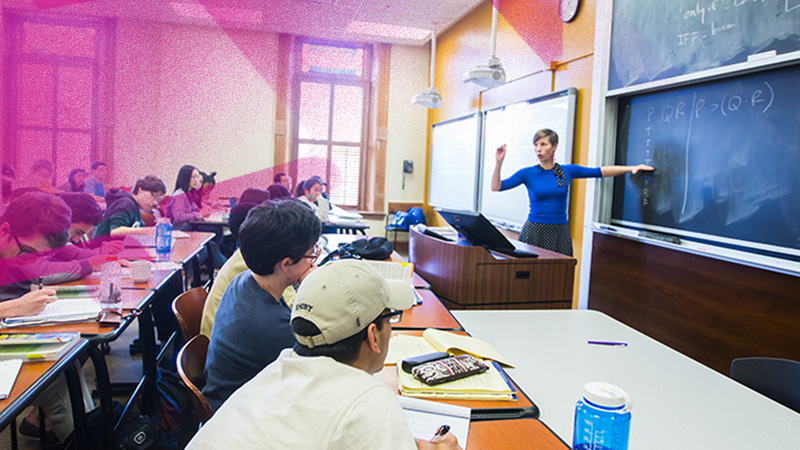 You’ll learn how to use evidence in your reasoning and problem solving and have access to interdisciplinary majors that integrate diverse fields. In its intellectually challenging, close-knit, small campus setting, Oxford College offers professors dedicated to novel ways of teaching and learning and students who excel at leadership and building community. Oxford's highly interactive liberal arts curriculum takes you out of the classroom and into the real world. The Goizueta Business School BBA curriculum emphasizes flexibility—you can pursue a traditional path or customize your studies with coursework from within or outside the business school. 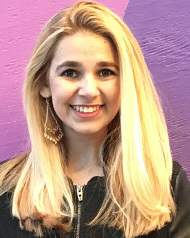 Diverse clinical partnerships at more than 500 locations across the US and the world, impactful global research, expert faculty, and a commitment to service learning enrich BSN study at the Nell Hodgson Woodruff School of Nursing. 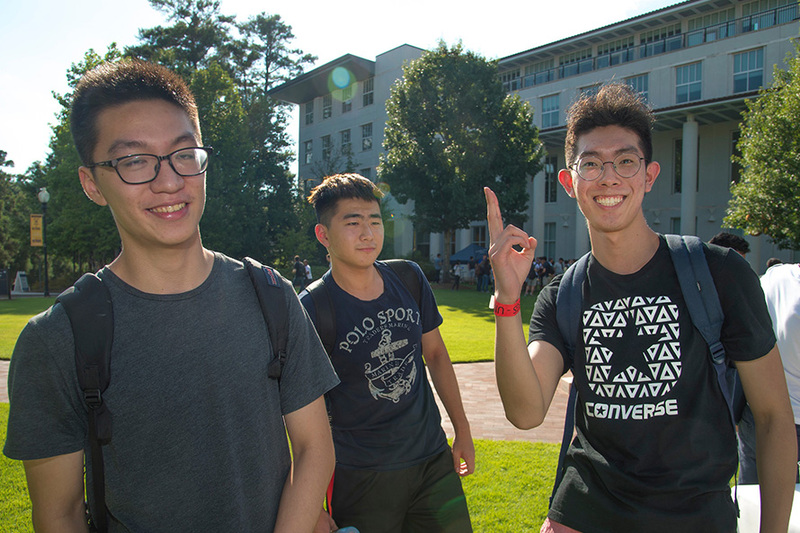 You'll have choices at Emory—where you begin and end and what you want to study depends on you and your interests. So, choose your path, uncover new ideas, and change the way we live in the world.